Three new resources have been launched recently to assist in the development of Australia’s regenerative medicine (RM) industry. RM harnesses cells and tissues, often in combination with gene therapy and devices, to enable the body to regenerate and heal itself and Australia is considered one of the world-leading countries with more than 70 institutes and companies working in the sector across the nation. MTPConnect’s new report, ‘Regenerative Medicine: Opportunities for Australia’, was produced in collaboration with the AusBiotech Regenerative Medicine Advisory Group and other key stakeholders including the Centre for Commercialisation of Regenerative Medicine (CCRM) Australia. The Report, based on feedback from 60 key stakeholders, assesses Australia’s strengths and weaknesses and recommends priority areas to capitalise on global opportunities. Industry estimates expect the global RM market to reach A$120 billion (US$86.4 billion) by 2035, and if Australia could capture five percent of that market it could create 6,000 new jobs and bring in A$6 billion in annual revenue. Infrastructure to build Australian manufacturing capability in stages to become an export hub in the Asia Pacific region. RMLink, a new RM directory, developed together with AusBiotech and the Forum for Innovative Regenerative Medicine (FIRM), lists all members in Japan and Australia who work within the RM sector, enabling global access to talent, expertise, education and partnerships. RMLink is a member-only benefit and will be available on the respective websites in the coming weeks. Japan is a recognised leader in RM, and FIRM was formed to quickly establish social systems and ensure access to the benefits of research. AusBiotech and FIRM signed a Memorandum of Understanding at AusBiotech 2017 and this directory forms the first major outcome of the MoU, to maximise on our international partnerships. The Snapshot of Stem Cell and Regenerative Medicine Companies in Australia 2018, developed by the NSW Stem Cell Network, is the fourth version of the directory. This directory compiles public information on Australian stem cell and RM companies across Australia into one document. The first edition was printed in 2015, and this year expanded to include RM organisations. 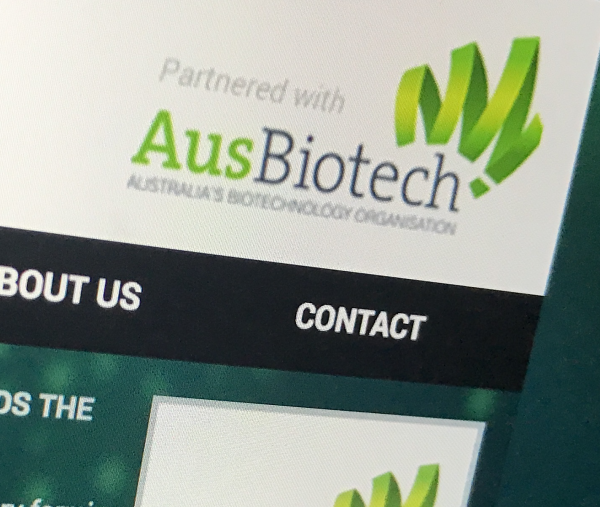 The Snapshot can be found on the AusBiotech website.